Other than using your smartphone for navigation, there are a lot of things you can accomplish during your car rides. Here are a few apps to help you out. Android Auto and Apple CarPlay are yet to become mainstream, currently being only available in high-end vehicles. While driving you shouldn’t be using your phone in the first place. Certain tasks such as navigation, controlling music playback, calling for assistance during breakdowns, etc., do require some attention to your phone. There are several apps that can emulate these services. We’ve covered a few of the most essential tasks that can be accomplished using both Android and iOS devices. 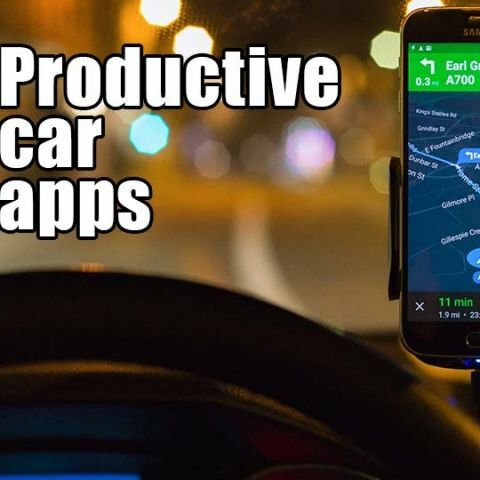 All you need to do is hook up your smartphone device to your dashboard (on a phone holder or mount), install the following apps and hit the road. Bonus: If you have a spare old smartphone or tablet eating dust in your drawers, it’s time to turn it into your car’s display unit. We’d again like to caution all our readers that using your phone while driving is dangerous. Your focus should only be on the driving part and nothing else. For those other times you’re in the car and not driving, here are a few apps you could use. It’s better to have the least interaction with your phone inside a car. But you might need to have some form of interaction when you need to navigate or play songs. 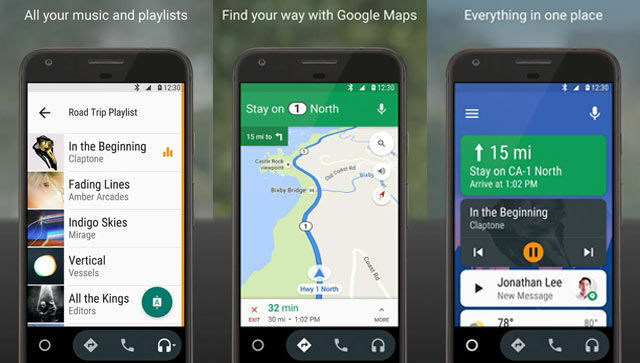 We already saw Android Auto being pre-installed in few cars and now Google has finally launched it for every Android user (Lollipop and above). The app will let you connect your phone to your car’s display (check out their website to find out the compatible models) or use your phone itself as a dock. You will be able to easily navigate in Google Maps, listen to songs in Google Play Music, send messages via voice etc. You won’t be able to access all your installed apps through Android Auto, only the supported ones for now. You can explore more supported apps in the Play Store by navigating via the app and we do hope that in the future they support any app installed on your smartphone. Long drive or short, your commute could get boring without some good music. There are numerous music streaming apps out there, and among them Gaana stands out due to its extensive library of songs across English, Hindi and regional music. The UI is a little difficult to get across but if you’ve created or saved playlists already, then you’re fine. Radio stations is also a better option than creating playlists if you simply want to listen to songs. The app consists of both a free and premium version, where the latter is an ad-free version with an option to download music. 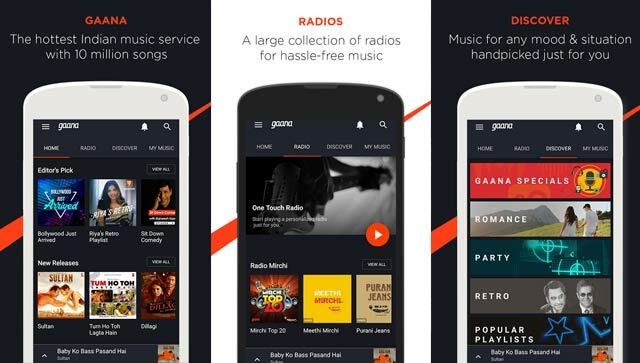 Gaana is available on both Android and iOS. Usually used as a standalone device, you can use your smartphone itself as a dashcam. A dashcam works similar to a black box in airplanes, so that in case of an accident, you can have video evidence in case you’re involved in an accident. 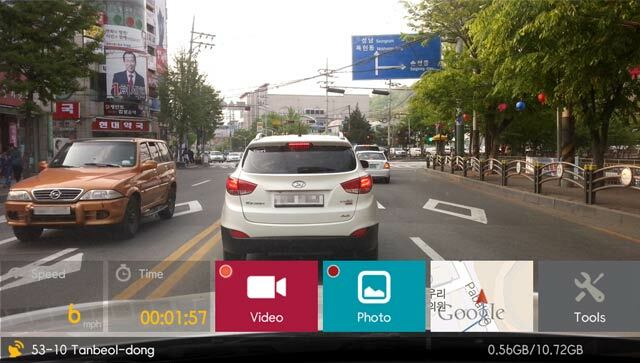 The AutoBoy Dash Cam - Blackbox is a free app on Android that can be used to record footage continuously, even in the background. The resolution of your recording can be adjusted with full control over the camera for zoom, flash, exposure, snapshots etc. A better alternative of having a dashcam is using an old smartphone or tablet as a dedicated device rather than using your smartphone. It’s a big bummer whenever your car breaks down in the middle of the road and you tire out (see what we did there?) on convincing a mechanic to come over or have a towing agency to take away your car. 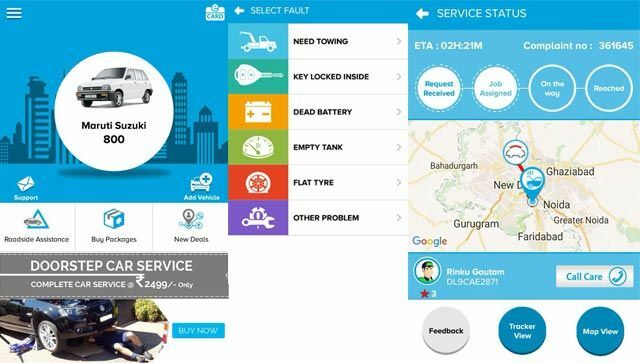 Crossroads helps you get out of car problems such as flat tyres, dead battery, empty fuel tank etc. You only need to enter your problem and the closest service available will be directed to your location. This is clearly one of those few helpful apps that car owners should definitely have installed in their phones. Although a lot of bugs have riddled the app, the developers seem quite active with the updates. Crossroads RSA can be downloaded on Android and iOS devices. While driving you might naturally hit up your “on the way to work” playlist and hum along the road. But you could also choose to make every commute productive by listening to audiobooks. With Audible, you have access to almost every best-selling book out there converted into an audiobook, which can easily be streamed from their app. It has several features to make sure that it’s easy to browse across the categories, get back to where you had left off and even download it locally for offline listening. And yes, it’s supported in Android Auto. Audible is available on Android and iOS.